Have you ever wanted to find a meat substitute that tastes better than meat? Today we kick off a new #Graveplots that will Blow your mind. 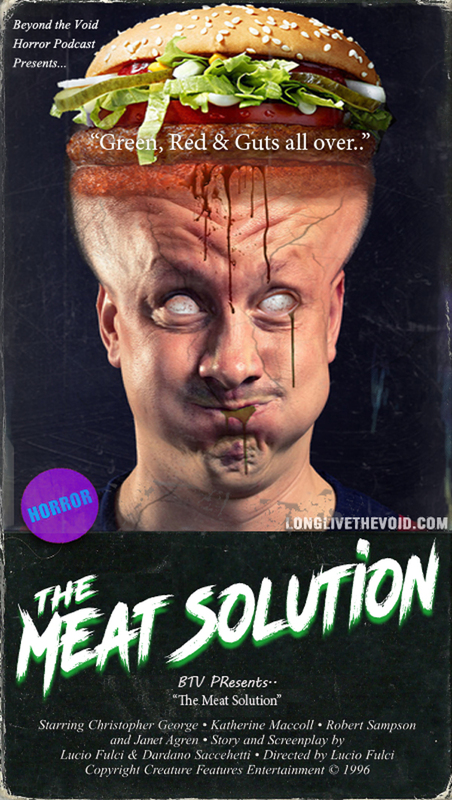 It could quite literally with “The Meat Solution”. 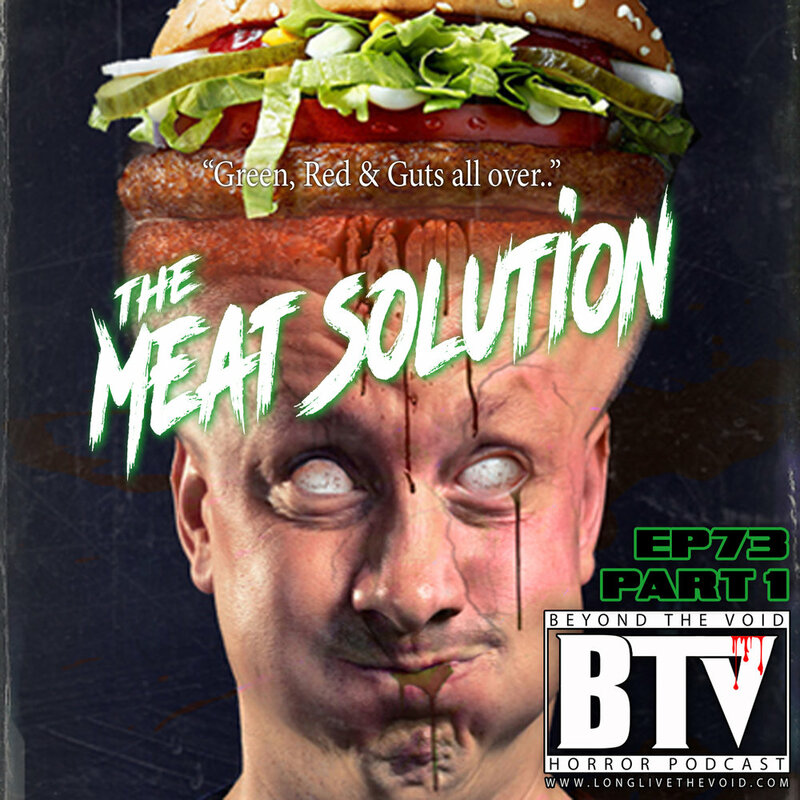 A story about a new Plant based (better tasting than) Meat that causes people to explode? WTF? You are not gonna want to miss this one. 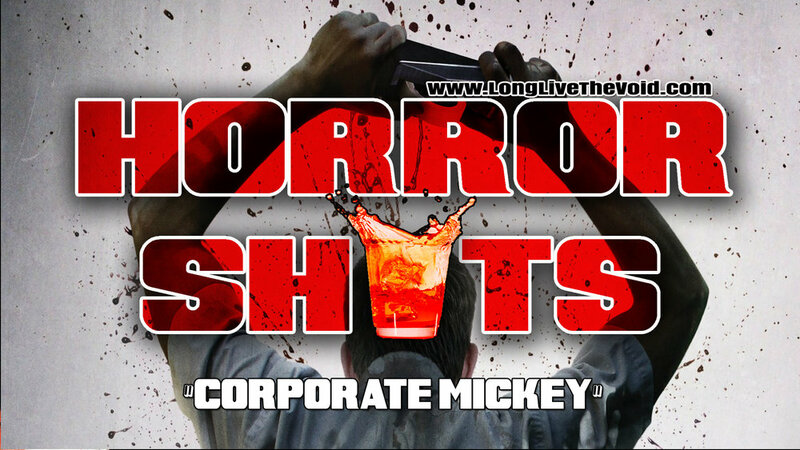 Plus we talk about the news and even do a “Corporate Mickey” #HorrorShot themed around one of our Thursdays movies “The Belko Experiment”. OR LISTEN ON iTunes HERE! So grab your veggie meat, don't forget your raincoat and be sure to grab a can of spinach as we travel Beyond The Void! Don't miss this weeks episode! Movies We talk about this Thursday! FOLLOW US ON SOCIAL MEDIA AND ELSEWHERE!